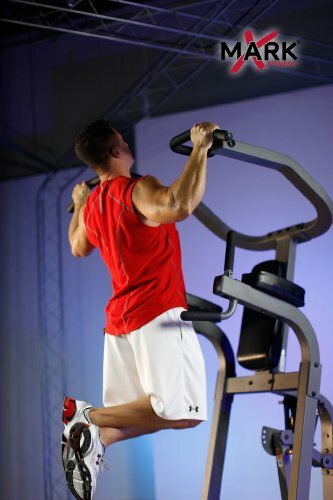 The Fuel Pureformance Dip Station allows you to get an excellent strength training workout in the smallest of spaces. 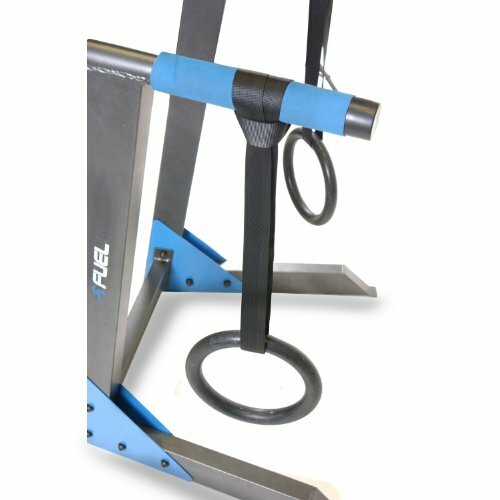 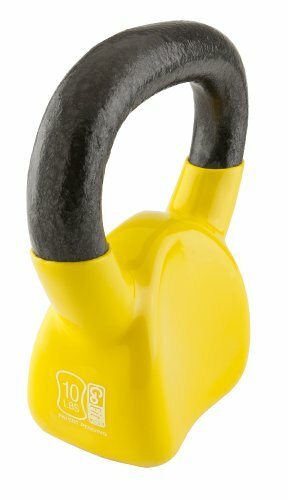 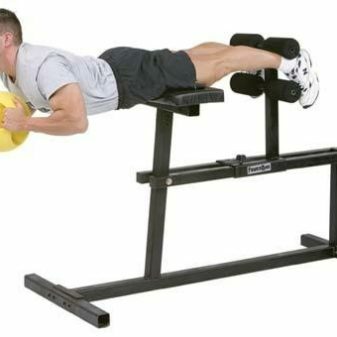 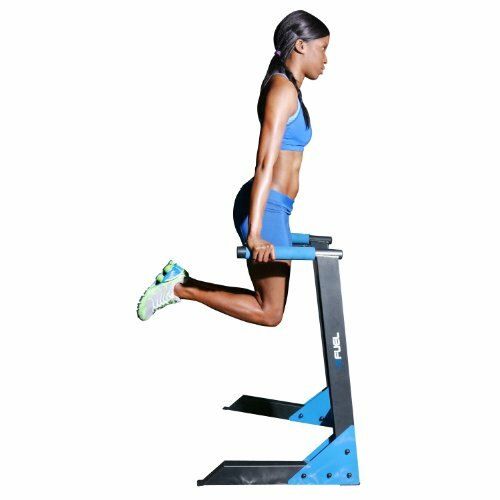 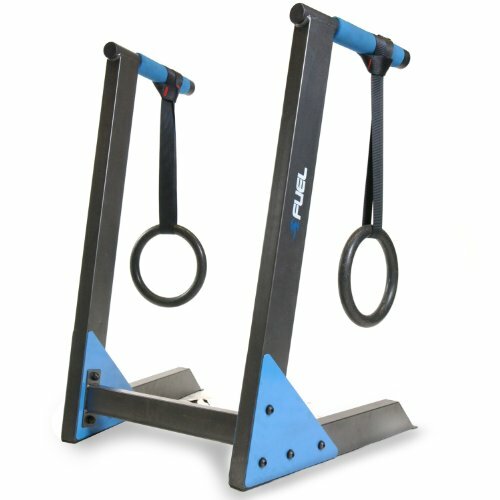 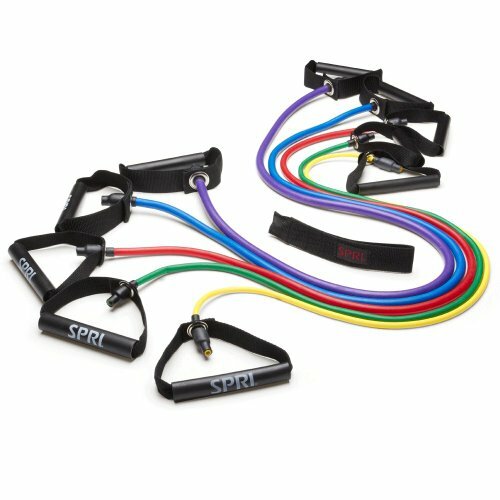 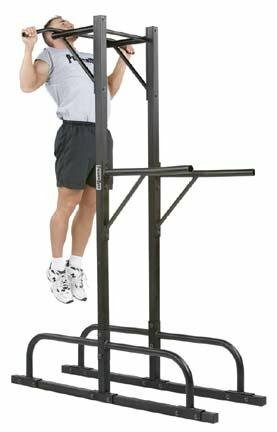 Use as a dip station or with rings for a comprehensive upper body workout in minutes. 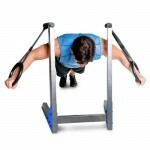 Helps increase your range of motion and develope strength in your chest, shoulders, delts and triceps. 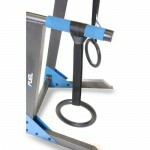 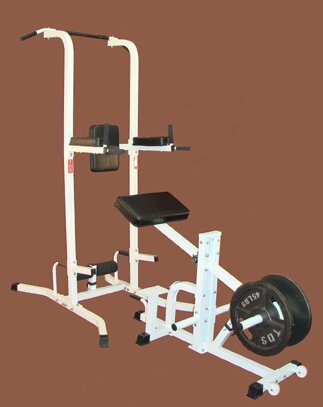 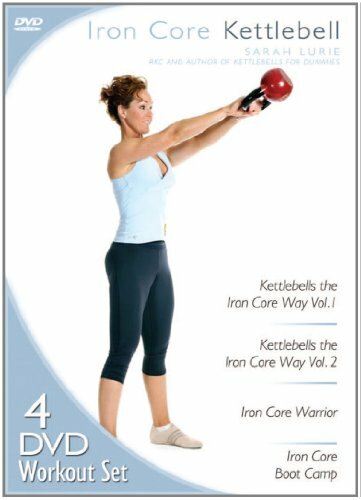 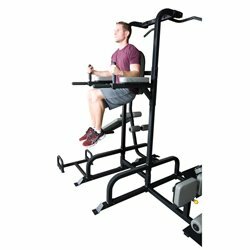 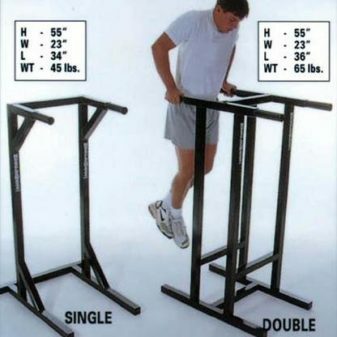 Ideal for swing throughs, suspended exercises, knee raises and dips. 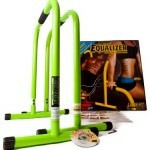 Includes one Pro Dip Station, pair of Olympic rings and an exercise chart. 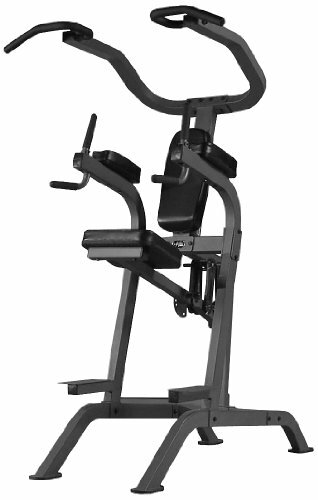 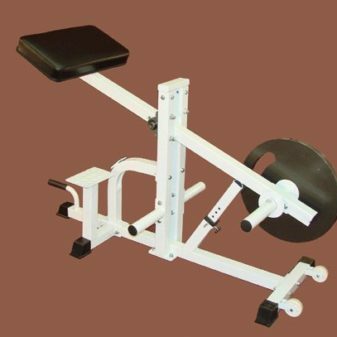 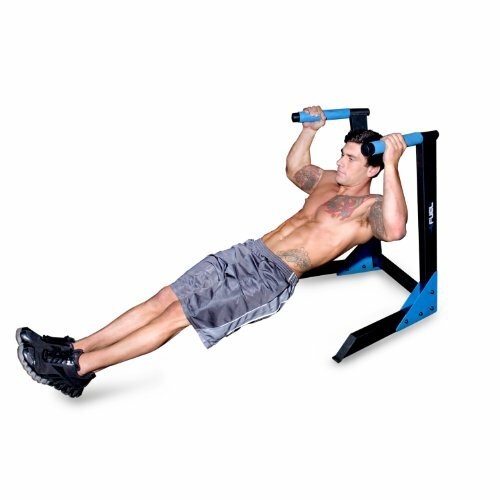 Designed with angled grips for targeting chest and triceps and open pass through design for multiple exercises. 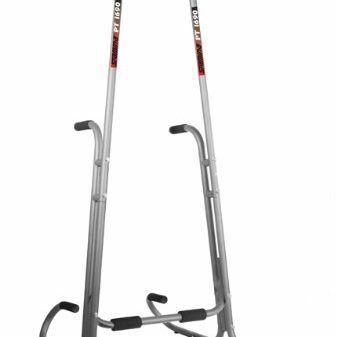 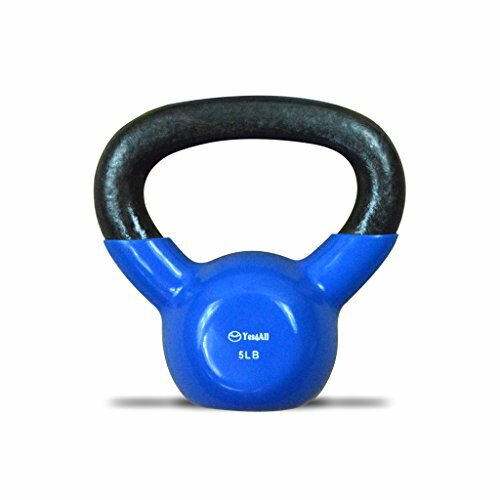 Made of sturdy steel construction, padded grips and powder coat finish. 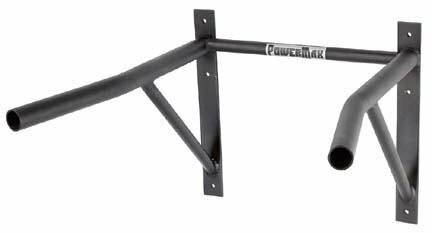 36″H x 25″W x 25″D.